Pumpkin season has never tasted better and the reasons to celebrate are endless. It's time for pumpkin spice lattes, pumpkin blondies, frosted pumpkin cupcakes, and even pumpkin cookies. "But Isabel, aren't all of those things bad for me?" Not quite (when enjoyed in moderation!). 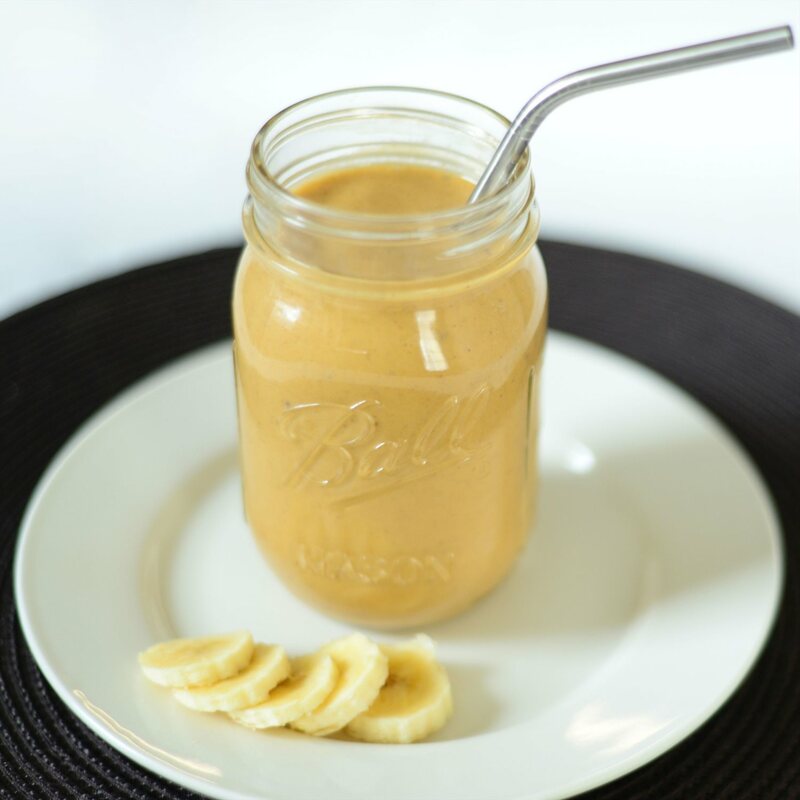 I've taken all of your fall favorites, removed the refined sugars, artificial sweeteners, gluten, and unfamiliar dyes and ingredients, and replaced them with healthy, delicious ingredients you can feel good about. Yep. Even nutritionists get pumped for pumpkin. Aids in weight loss: This squash is full of healthy fiber, keeping you fuller, longer. Improves eyesight: Pumpkin is packed with vitamin A, which supports vision. Protects the skin: The carotenoids in pumpkin neutralize free-radicals, preventing premature again and further damage to the skin. Plus it's packed with vitamin C, which will keep your immune system in check this cold and flu season. 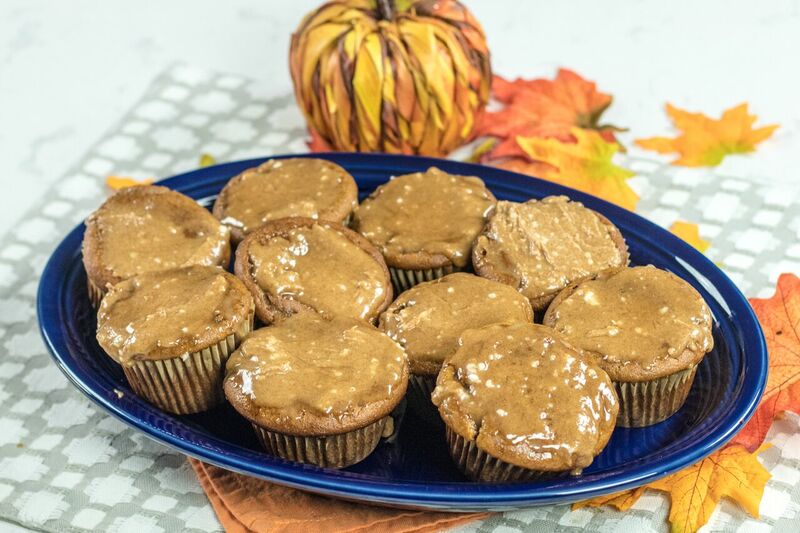 So it should be no surprise that there's no shortage of delicious pumpkin recipes that fit perfectly into a healthy lifestyle. Try 10 of my favorites this season! 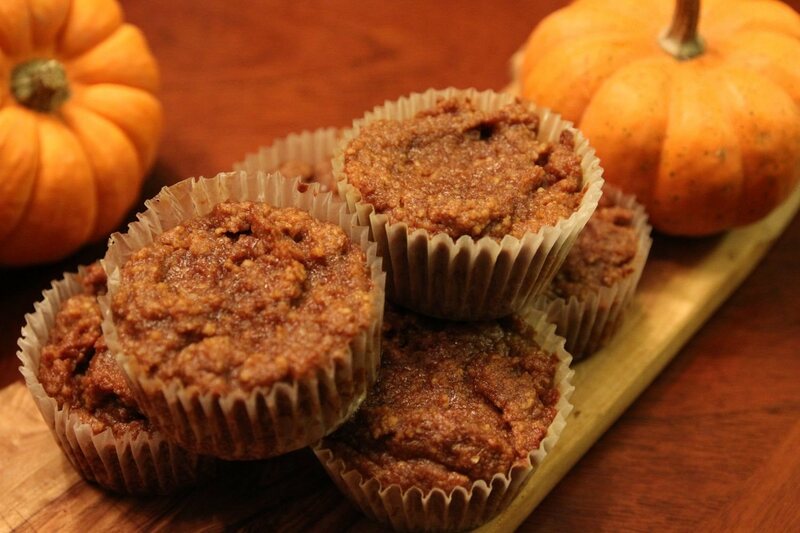 A delicious pumpkin treat using only raw honey as a sweetener! 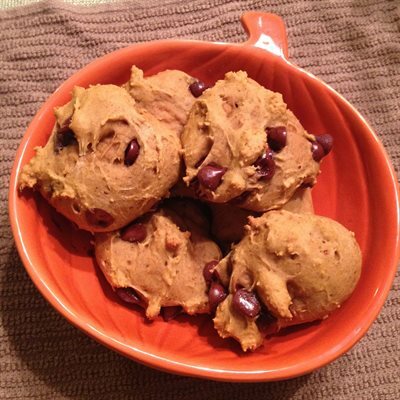 Gluten-free pumpkin cookies? Yes, please! 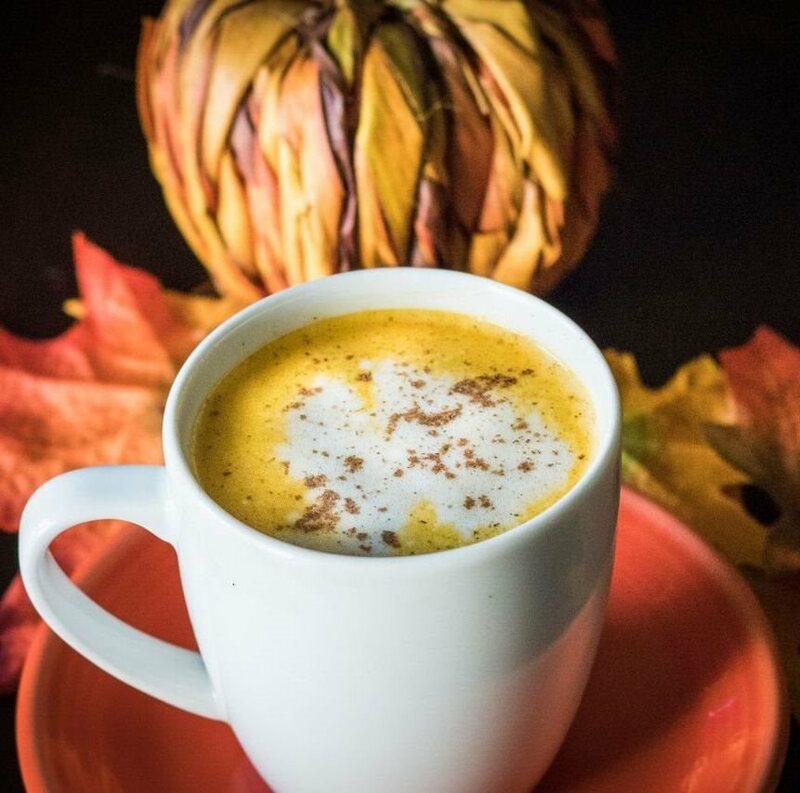 The perfect pumpkin spice latte you can make right at home, without ant artificial or refined sugars! 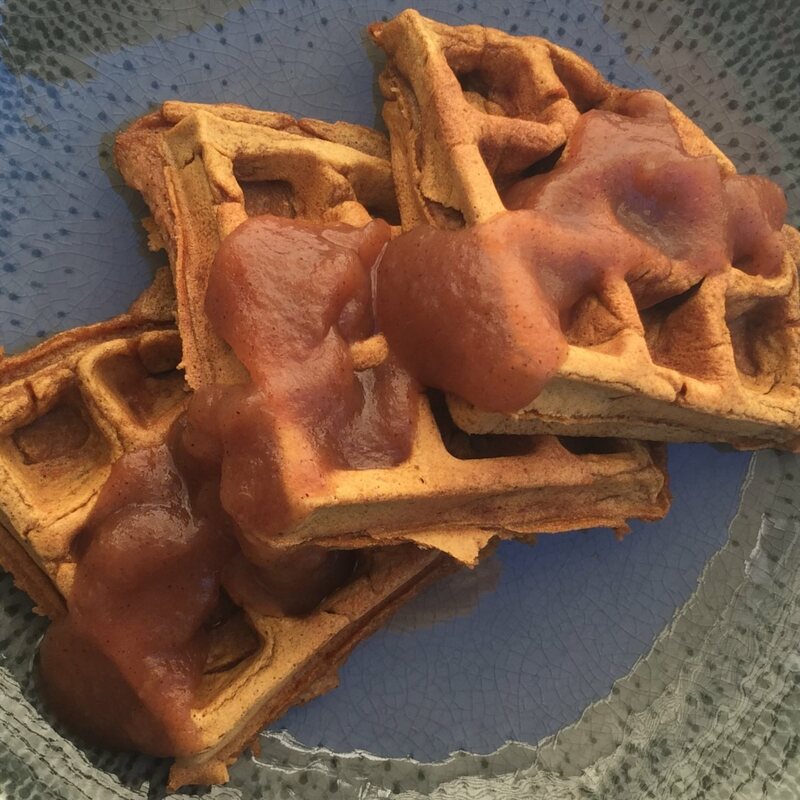 Light and fluffy pumpkin waffles with a touch of cinnamon, nutmeg, and ginger. Yum! 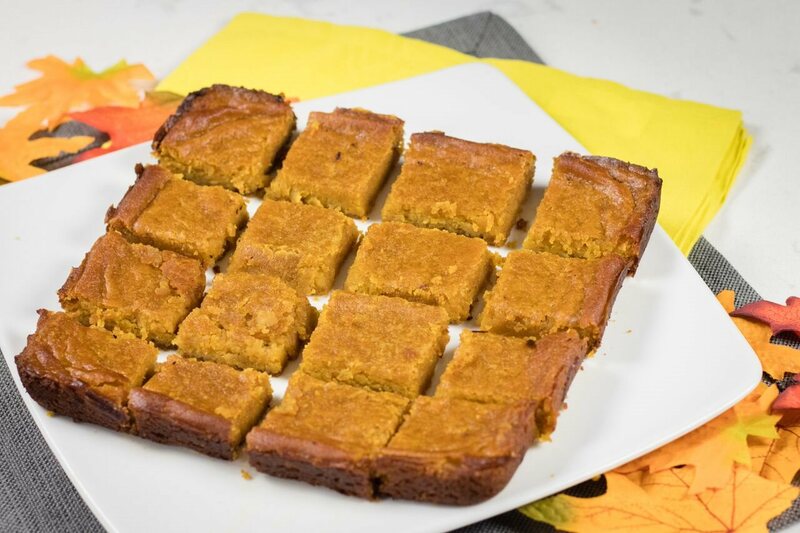 Get your pumpkin fix with this grain and gluten-free recipe! It's like having pumpkin pie for breakfast. 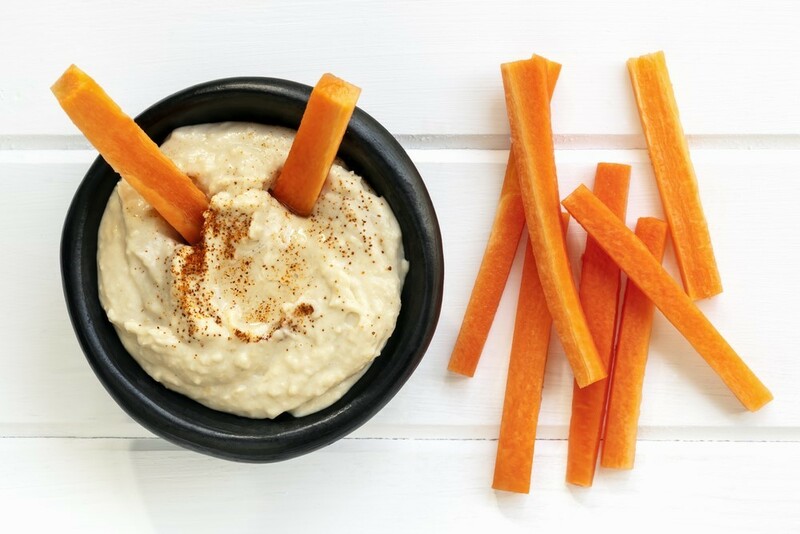 A nutritious protein-packed snack or treat! 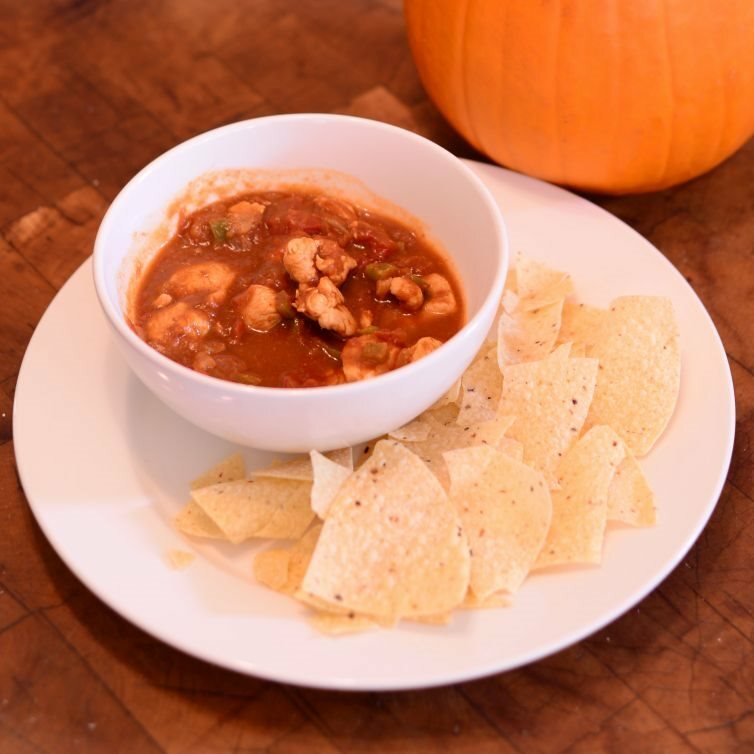 Turkey chili with a pumpkin twist! Easy-to-make muffins and sweet, homemade icing, perfect for fall! 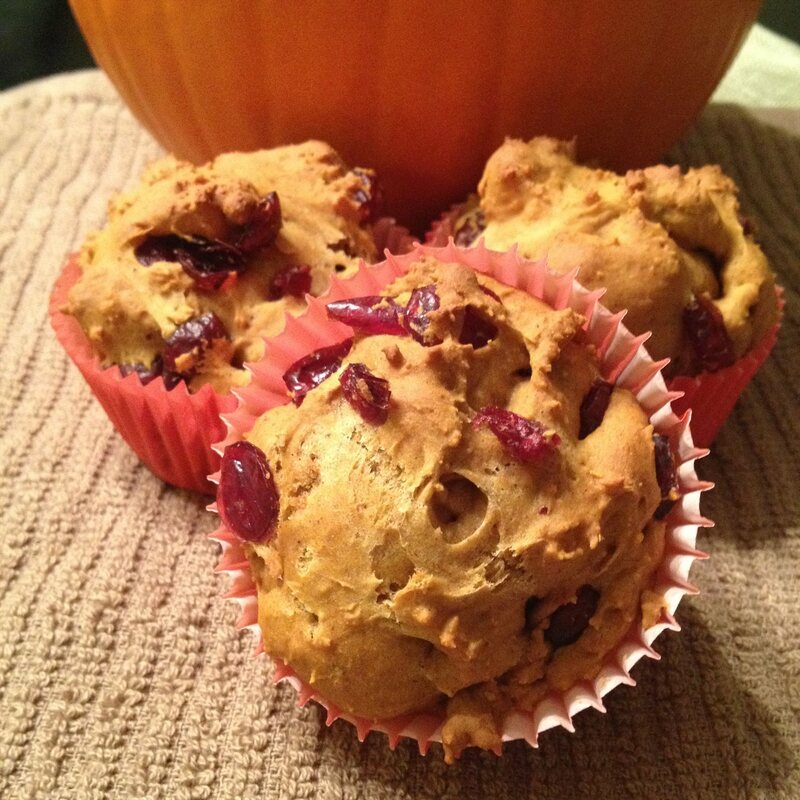 Get your pumpkin and cranberry fix in 25 minutes with this simple recipe. 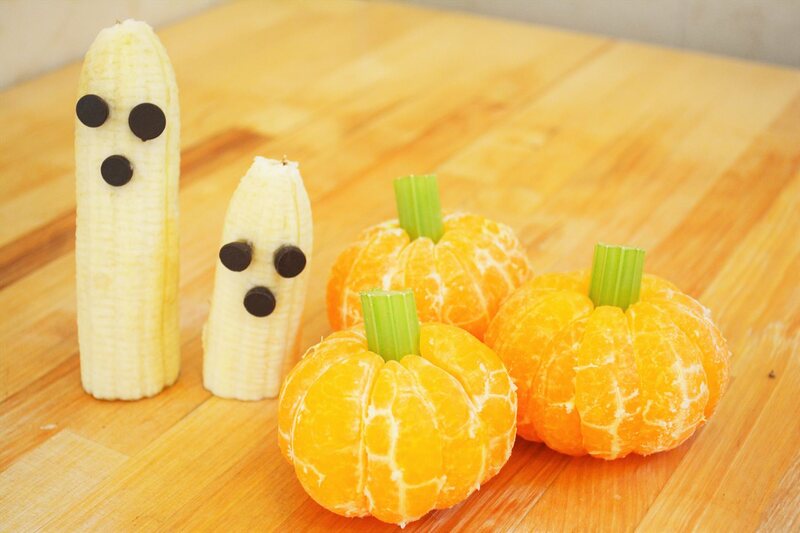 Okay, so these are tangerines and not pumpkins, but as a nutritionist I had to include just a little more fruits and veggies! Make this recipe with your kids! 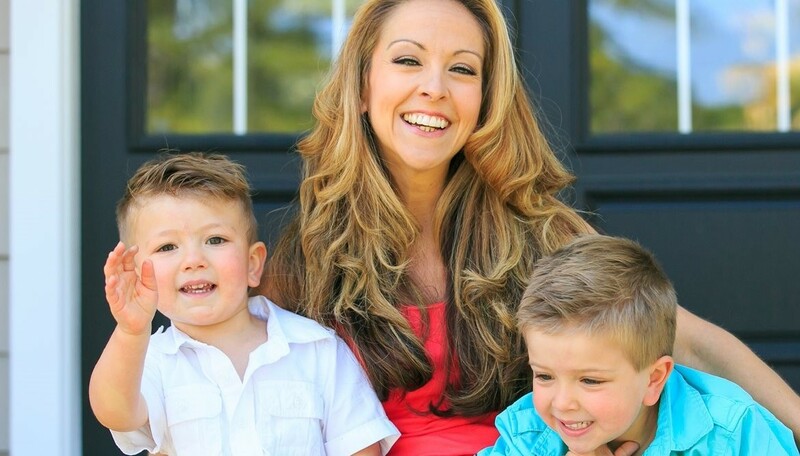 Stop type 2 diabetes before it starts! If you’re pre-diabetic, here are the ten best foods to eat to prevent diabetes. 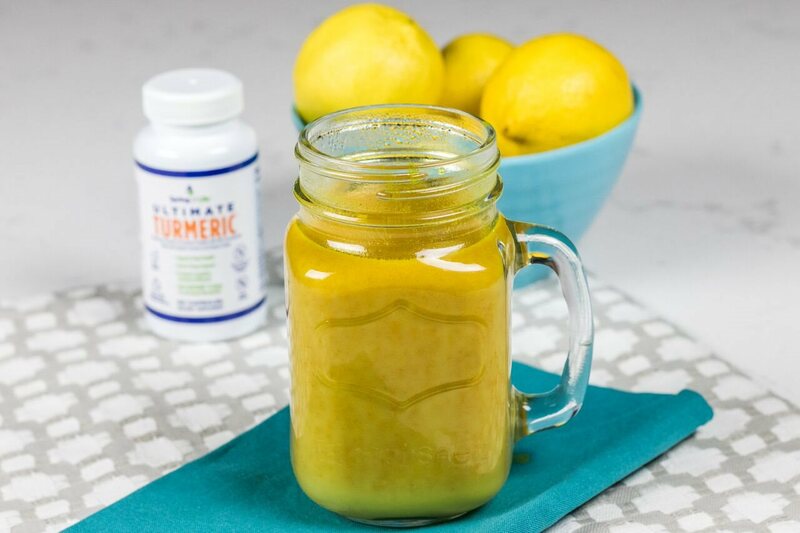 Turmeric has been shown to decrease inflammation, improve brain function, lower your risk of heart disease, and reduce joint pain... And one of the easiest ways to add it to your diet is by making delicious tea (packed with some of my other favorite superfoods)! What Does a Nutritionist Eat All Day? Here's exactly what Beyond Diet founder and holistic nutritionist Isabel De Los Rios has for breakfast, lunch, dinner, and snacks. Hint: Copy this menu! Whey vs. Plant-Based Protein Powder: What’s the Real Difference? Let's break down the differences between whey and plant-based protein. How do you know which one to choose?